Price does not include tax, title, destination charges ( If Applicable ), finance charges, or any reconditioning fees. Every reasonable effort has been made to insure the accuracy of the information contained on this site, however absolute accuracy cannot be guaranteed. While great effort is made to ensure the accuracy of the information on this site, errors do occur so please verify information with a customer service rep. This is easily done by calling us at (718) 874-9269 or by visiting us at the dealership. Advertised special excludes state tax, title, license, NY state inspection, NYS tire recycling fee, finance charges, lender and dealer fees if applicable. All internet prices expire at 12:01 AM, please verify any information question with a dealership sales manager. We’ve got you covered, our goal is 100 % credit approval. Certified. 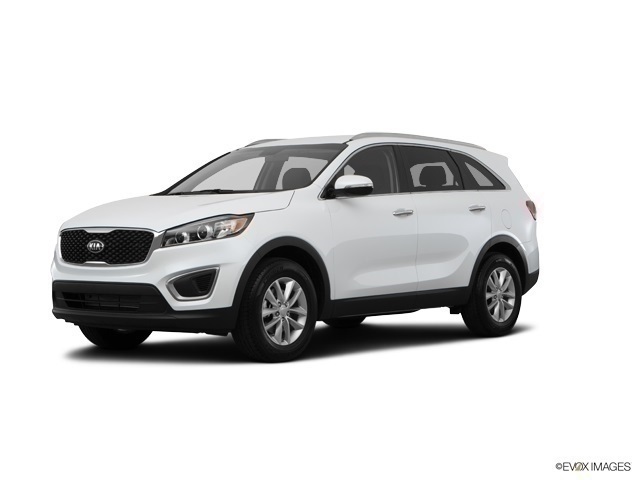 2017 Kia Sorento LX Snow White Pearl Clean CARFAX. AWD. Odometer is 18374 miles below market average! 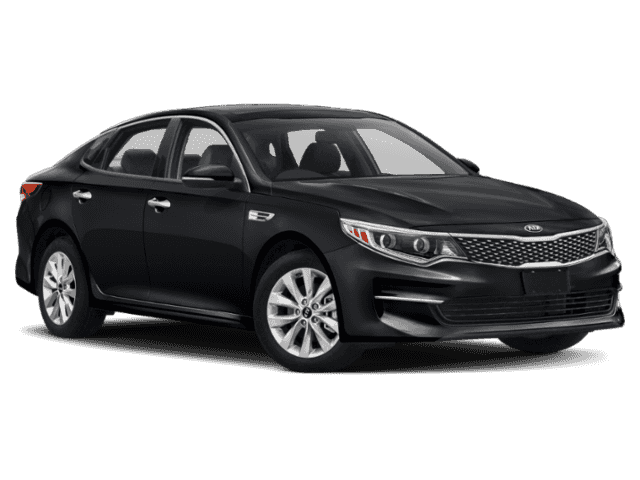 Why Buy from Plaza Kia? 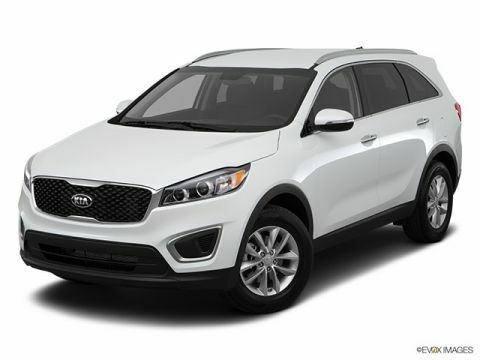 When you visit our showroom, you’ll find an entire lineup of KIA’s new cars and SUV’s. 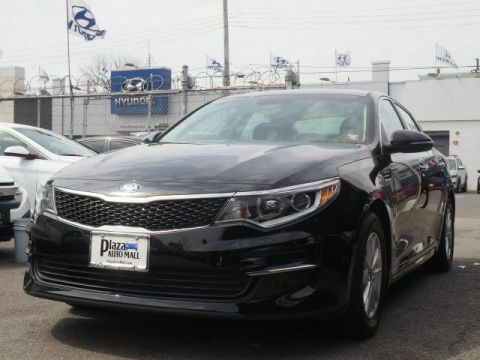 You’ll also find friendly salespeople who can’t wait to share their knowledge with you about popular KIA models like the sleek Optima sedan, the affordable Forte, and the spacious Sportage. Purchasing a vehicle is an important decision, and at Plaza Kia, you never have to worry about financing your next new, used, or Certified Pre-Owned KIA. 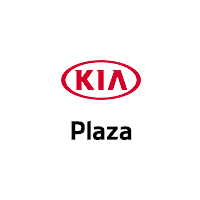 Whether you’re planning to buy or lease, you can rest assured knowing that Plaza Kia’s expert finance team will work diligently to get you the best hassle-free rates and terms.